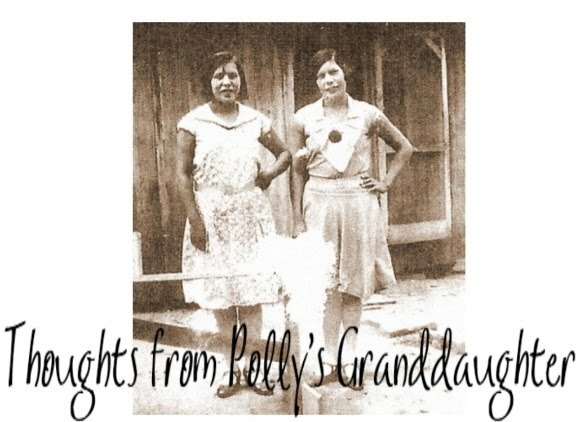 Thoughts from Polly's Granddaughter: Thriller Thursday - "Whiskey - Pistol - Death"
Thriller Thursday - "Whiskey - Pistol - Death"
The following article appeared in The Cherokee Advocate; Cherokee Nation, Indian Territory; Friday, May 23, 1884; p.2. Wow! David Tadpole was my 3X great grandpa. Though apparently badly wounded, he did survive and lived another 16-17 years. An interesting note though, he had a stepson named Groundhog. Was he shot by his own stepson? It might take some digging, but I am going to try to find out. 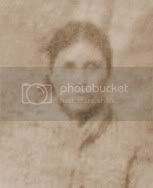 To make matters even more interesting is the fact John Moore is connected to me through another of my Cherokee lines. He was married to my 4X great grandma's sister. 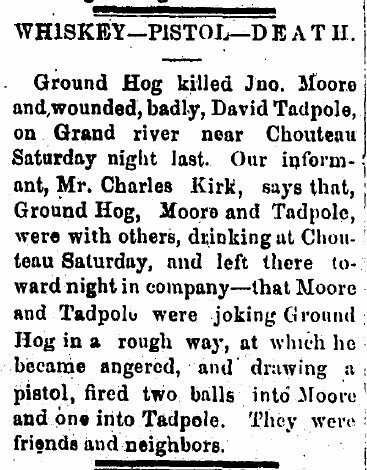 Stay tuned for some interesting follow ups and for the trial of Groundhog, the man who killed John Moore and shot my great great great grandpa! You have to wonder what they were saying that angered him so much as to want to pull out a gun. Or perhaps there was quite a lot of whiskey involved. Either way, it is interesting! I can't read the follow-ups on this story! John Moore was first cousin to my 3rd g grandfather Edward "Ned" Moore.